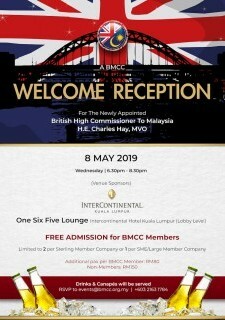 The BMCC and participating Chambers are pleased to invite members to an InterChamber reception in Johor on Thursday, 11 April 2019, hosted by BIG WHEEL in Sunway Iskandar, Johor. 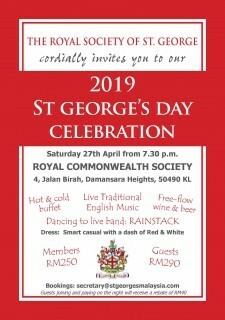 Guest of Honour YB Jimmy Puah Wee Tse of the Johor state executive council (Chairman of Investment and Utilities Committee), who will brief the audience on the latest developments, opportunities and incentives of doing business in Johor. Drinks (wine, beer, and non-alcoholic) and sushi buffet to be served in a cocktail reception setting.